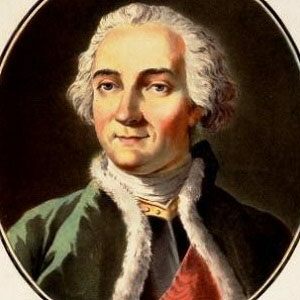 French Army commander who served in the North American theatre of the Seven Years' War. He died fighting the British in Quebec during the Battle of the Plains of Abraham. Early in his military career, he fought in the Wars of Polish and Austrian Succession. He was victorious in the Battle of Carillon, a 1758 event in which the 4,000 men under his command defeated 16,000 British troops. He was born in Nimes, France to Louis-Daniel de Montcalm and Marie-Therese de Pierre. He and British general James Wolfe fought on opposite sides of the Seven Years' War.